Being in the hospital is tough. Let’s be honest, nobody wants to be there. However, for some people, being in the hospital becomes their reality when they realize that they will never return home. Nurse Brenda Buurstra knows how hard it must be for the patients who are there permanently so she tries to do her best to keep everybody relaxed and as comfortable as possible. Brenda has been a nurse for years now and she has one secret weapon that she loves to use. In fact, nobody really knew about it until recently. 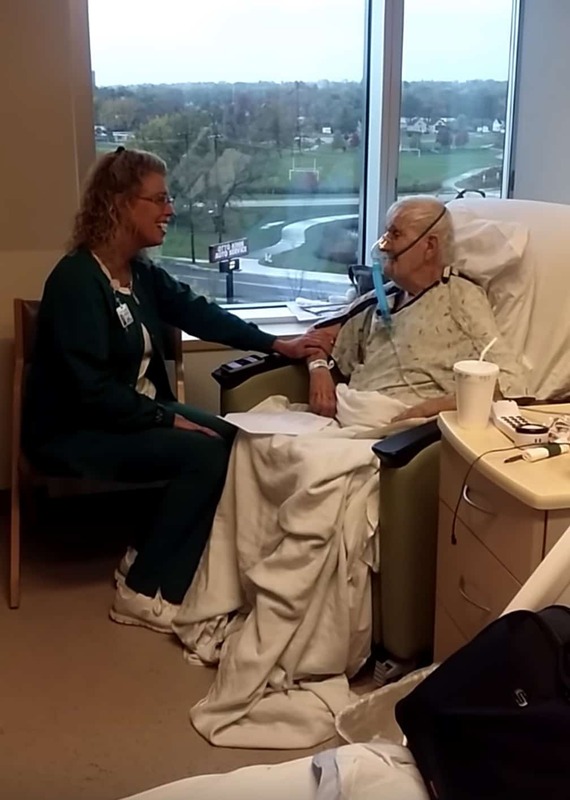 The nurse from Kalamazoo, Michigan, was caring for a patient called Robert Olson. Robert had been admitted to the hospital after experiencing difficulty with his breathing. Olson was a hardworking man. In fact, Robert didn’t even retire until he was 85 years old! Sadly, Robert ended up in hospice care as he couldn’t receive a pacemaker due to his age. Thankfully, when he first arrived at Bronson Hospital, he was placed into the care of Nurse Brenda. Brenda walked in one day and found Robert watching a show about Pat Boone. He told her that he wasn’t a massive fan of her but he liked one song in particular by Pat Boone’s daughter. I’m just blown away because the woman’s got a voice. She didn’t know all the words, but Nurse Brenda promised Robert that she would print out the lyrics and sing for him the next day. Robert and his daughter Roberta were so made up by her kindness. Even through his little venting mask he was wearing, his eyes lit up. His whole countenance changed, and he had a big smile. You could tell that song lit him up. Literally ‘You Light Up My Life,’ that song really just lit him up. You could tell it touched his heart. 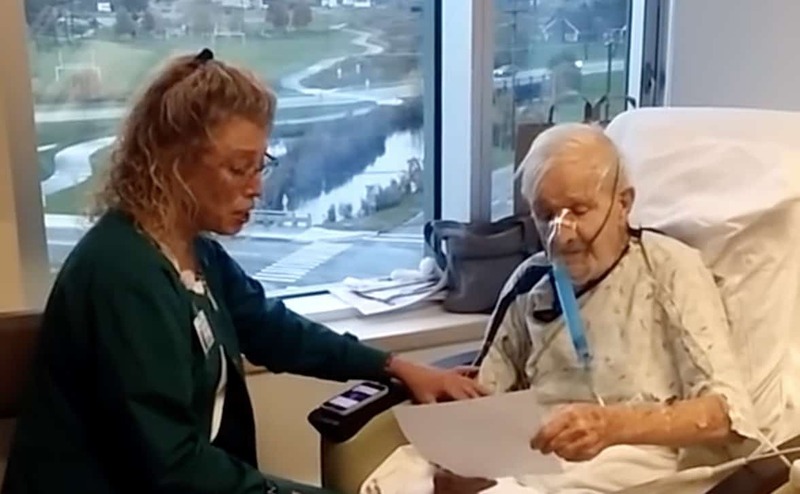 Roberta videotaped Nurse Brenda and her dad singing together in harmony. 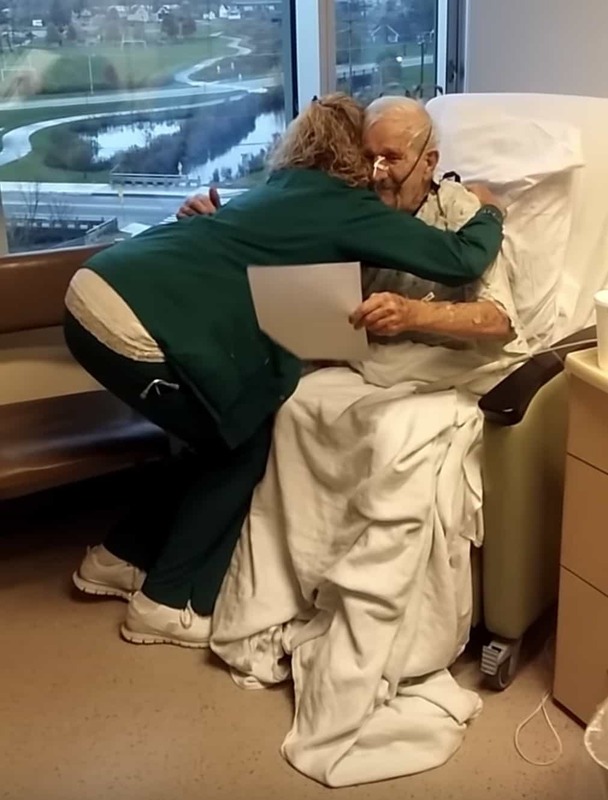 One week later, Robert was discharged from hospice care and he was heading home. Nurse Brenda must have brought a little spark back to her patient. I have sung to patients for 14 years, and this is just the first time I got caught … To make that awful hospital stay they’re going through just a little bit better, a little bit brighter. 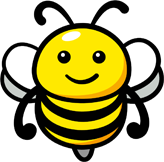 I wanted to be on a team of positive people, and that’s what we have here at Bronson. I’m not the only nurse who goes above and beyond at Bronson. This is what we do every day.